Film title sequences have become a mini art form in their own right, with the incomparable Kyle Cooper breaking new boundaries with his work on Se7en. 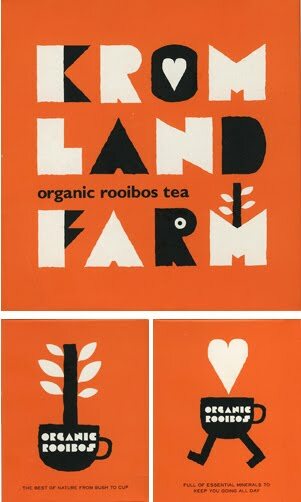 Although I wasn’t exactly sure what rooibos tea was when I bought this, the packaging (designed by the good people at Pearlfisher) made it irresistible. With a couple of hours to kill in Helsinki, I wandered into the Museum of Contemporary Art Kiasma, an intriguingly shaped glass-and-zinc building designed by the US architect Steven Holl. Last week I visited Nokia, who wanted me there for an afternoon’s workshop.